Do you have a question about how something works in New York City? Or how to find something in the five boroughs? Or anything at all about this concrete jungle? We want to hear them! Submit your NYC-centric questions by filling out this form, tweeting at @amNewYork with #NYCurious, sending us a Facebook message or emailing nicole.brown@amny.com. CBD has shown promise as a therapeutic product but its effectiveness is still being researched. How do the MTA MetroCard bonuses work? Ever wondered how you ended up with $0.28 on your MetroCard? Why do some buildings have their own ZIP codes? More than 40 buildings in Manhattan have their own zip codes. Why isn't Staten Island connected to the city by subway? The "forgotten borough" was almost linked in the 1920s. Sanitation workers make sure it all disappears by the time the sun rises on 2019. How do they clean the Statue of Liberty? The statue has not had a proper bath in over 130 years. 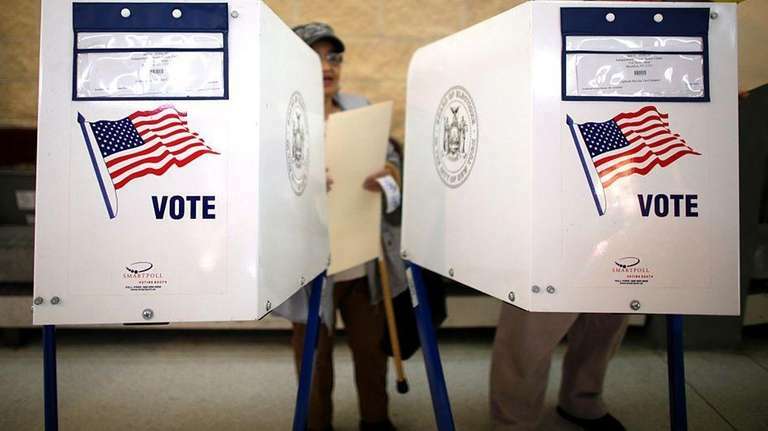 Why does NY have more than 1 primary election? New Yorkers voted in a primary in June, but there's another one tomorrow. How do you legally turn a fire hydrant into a sprinkler? You need a city-approved spray cap. How are noise complaints handled in NYC? Behind each drop is a journey that can begin up to 125 miles away. Winning the affordable housing lottery is like hitting the jackpot for most New Yorkers. 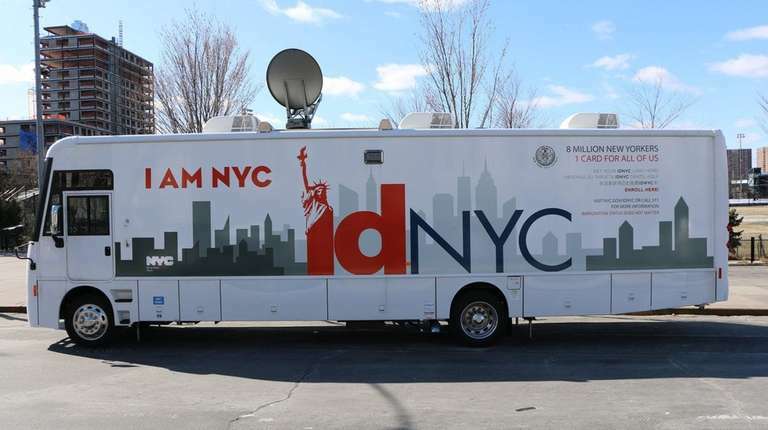 What benefits do you get with an IDNYC card? More than 40 cultural institutions are offering free memberships with an IDNYC card in 2019. Can you do 300 kicks in 90 minutes? Why can't we go up the Statue of Liberty's torch? It can be disappointing, but there's a reason for it. 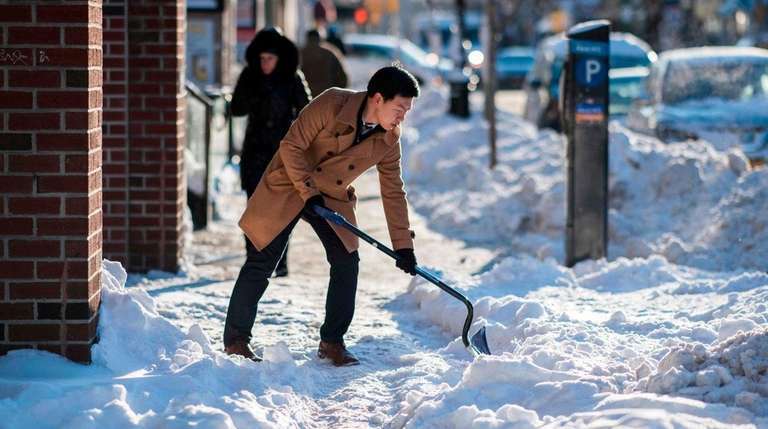 Who’s responsible for shoveling snow after a storm? Your guide to the city's removal regulations.